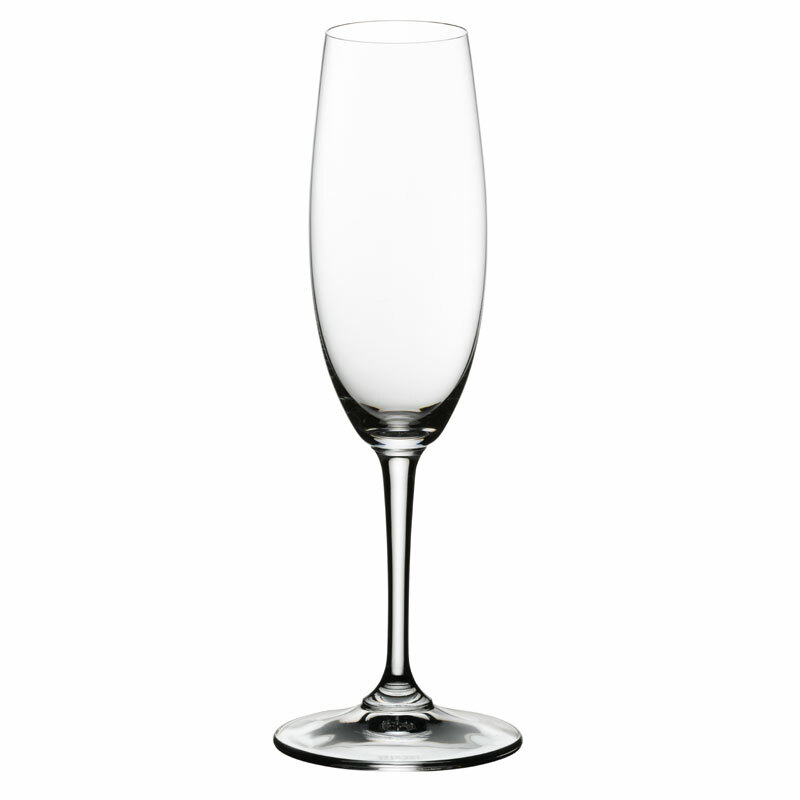 The Riedel Restaurant Degustazione range features four glasses, one for Red Wine, one for White wine, a stemless water / wine glass and an elegant Champagne flute. Riedel have proven to restaurateurs and consumers globally that wine appreciation really does start with the glass. 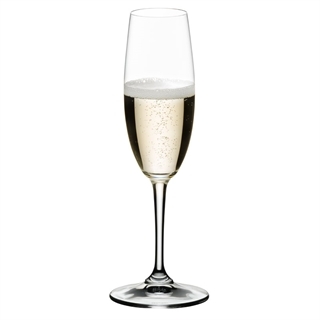 These glasses are of high quality and are extremely functional for what Riedel is known for, yet very reasonably priced.